Find out the components of a manual wheelchair. 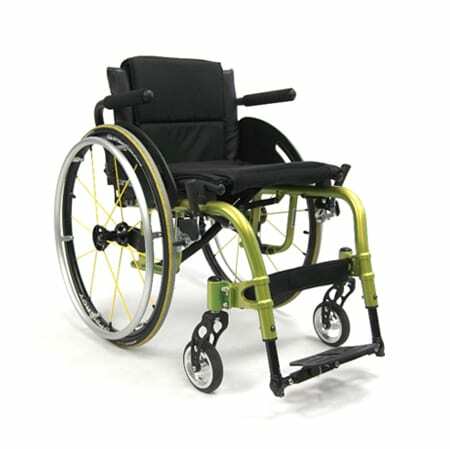 This page will help you identify the primary components of a manual wheelchair, by the conclusion of this article, you should be able to name and define each wheelchair component. You should be able to identify the primary components of a wheelchair and be able to describe each function properly. The wheelchair wheel rim is the surface on which the tire is mounted. It is likely made from durable lightweight material such as aluminum. The wheelchair wheel rim is connected to the axel by the spokes on the rim. The wheelchair wheel rim is connected through the spokes on the rim, the spokes are the suspension system where the tire and rim are connected at the axel. 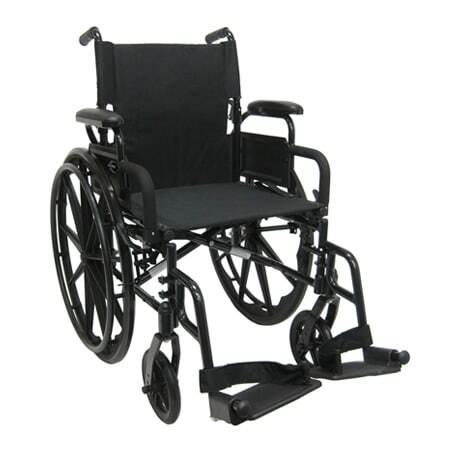 Wheelchair Spokes are responsible for keeping the wheelchair in a round position. If we are describing the spokes we can go into detail about the wheelchair wheel hub as well. The wheel hub is the center of the wheel where the spokes are connected to. The wheelchair wheel hub also contains the axel of the wheel. The wheelchair caster housing is removable, which permits the ball bearings inside the wheel caster housing to be lubricated. 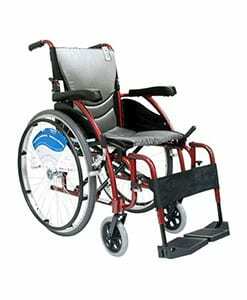 Manual wheelchair components can be defined by name and what they are there for. 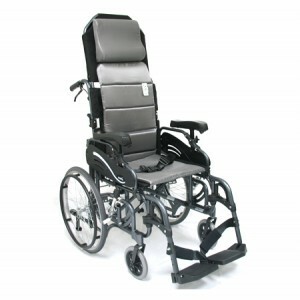 Push Handles are extensions to the top of the backrest, they project and overlap backwards from the wheelchair and permit a caretaker to help propel the chair from behind. 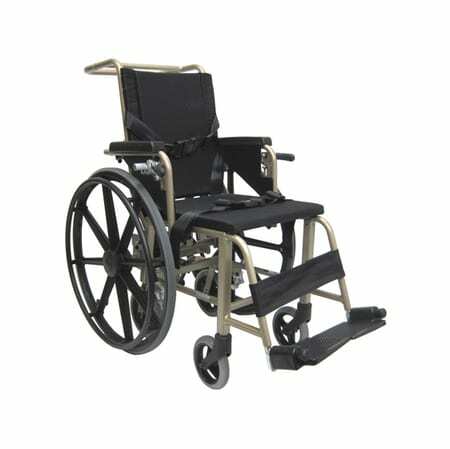 Backrest of a wheelchair is the suspension between the upright components of the seat frame against which the user rests his or her back. Swing away armrests are a type of armrests that allow you to rotate them out of the way, or away from the center of the chair. Swing away armrests may be rotated outward during transfers without having to remove them manually from the wheelchair. 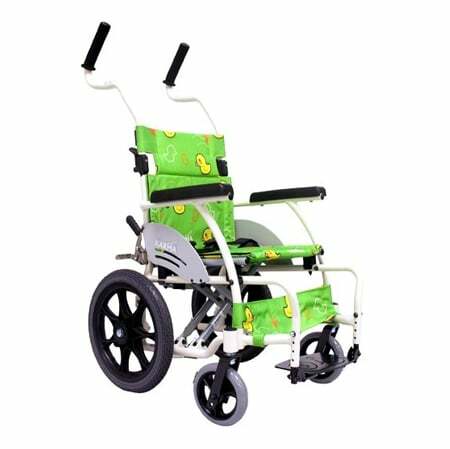 Push rims or hand rims, are attached to the outside of the wheelchair wheel, this feature provides the surface where the user will push or pull their hand to propel the wheelchair. The hand rim is made of durable light weight material such as aluminum. 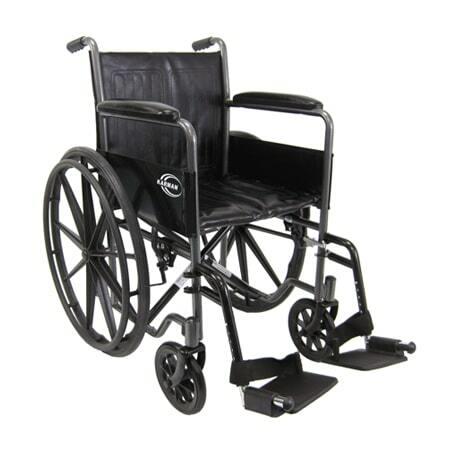 Wheelchair Tires provide friction between the chair and the ground. They can be described as three different types: solid rubber, semi-pneumatic, and pneumatic. Solid rubber tires are the most maintenance free and also durable, but they also provide the roughest ride out of the three. Another component of a wheelchair are the swing away release levers which permit the footrests to be rotated or lifted out of the way of the user. During a wheelchair to another seating surface transfer, this feature allows ease of transfer without having to remove them from the chair. The release lever is usually located within reach of the user's hand, above the forks. 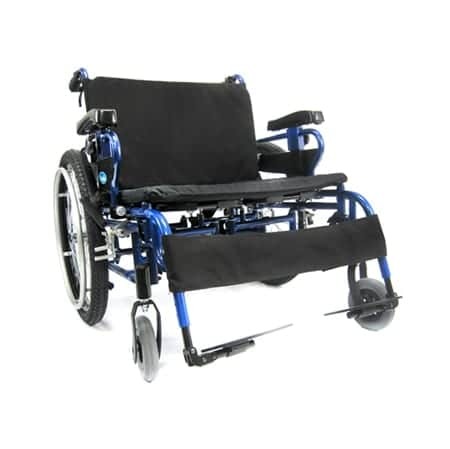 The wheelchair frame is the main component of a wheelchair, it connects all the other components together for a durable structure that can last a long time. 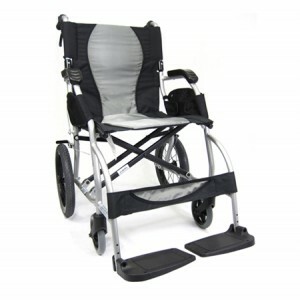 The wheelchair frame can be rigid if designed to be an active or non foldable chair. The chair frame is a tubular structure that supports the wheels and the seat in place. One of the options you can get for your wheelchair is quick release wheels. 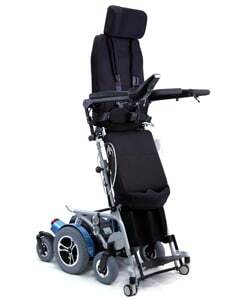 Some of our wheelchair models come standard with quick release wheels, others allow you to order it as an option. The quick release axel permits the wheel to quickly release and is also easy to disconnect from the wheelchair frame. The axel plate is located next to the wheelchair hub on either side of the chair. 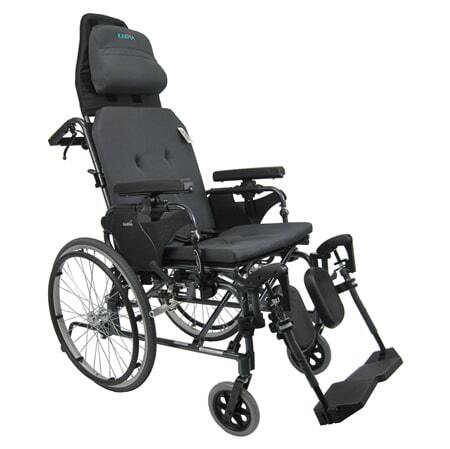 The axel plate connects the wheel to the frame, the plate is adjustable and it permits the wheelbase to be extended to increase chair stability or shortened to increase user mobility. The wheelchair brakes are the components that permit the wheels to be locked in place, which prevents any unwanted movement. There are many types of different braking systems available in today's market. They can be positioned in many different locations depending on what they are used for. All brakes extend from the frame to the wheels and always use some form of manual mechanical locking or lever system. Do I know the Anatomy of a Wheelchair? Useful information regarding wheelchair anatomy. 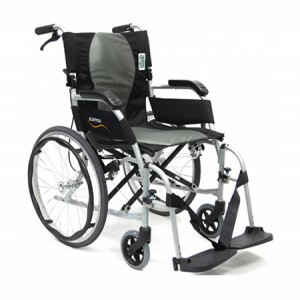 Contact us for more information regarding our foldable wheelchair.